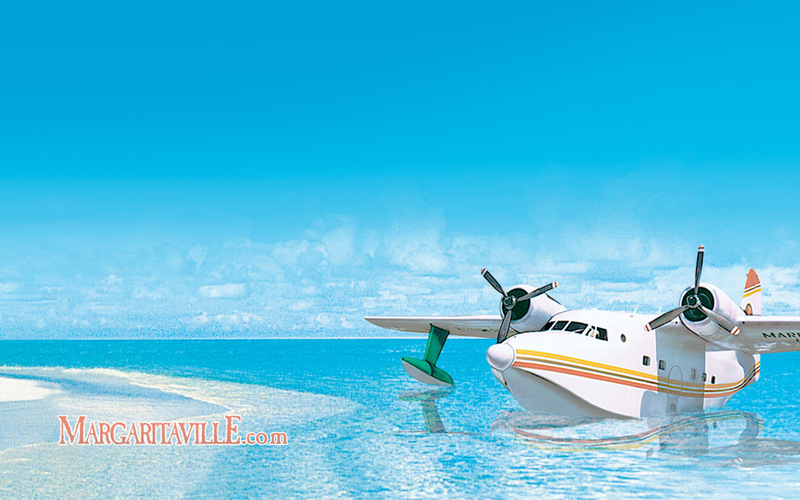 Use these wallpapers to bring a little Margaritaville to your desktop! 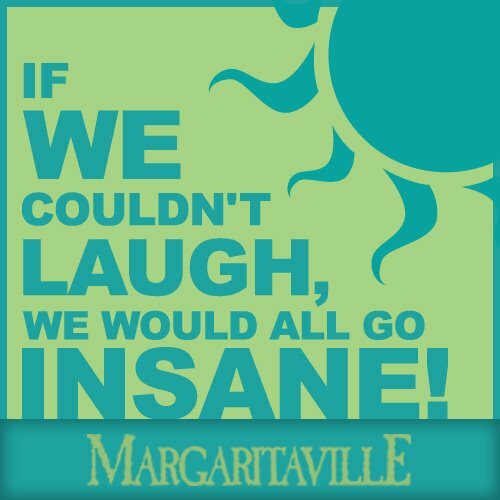 Use these icons in most instant message programs. 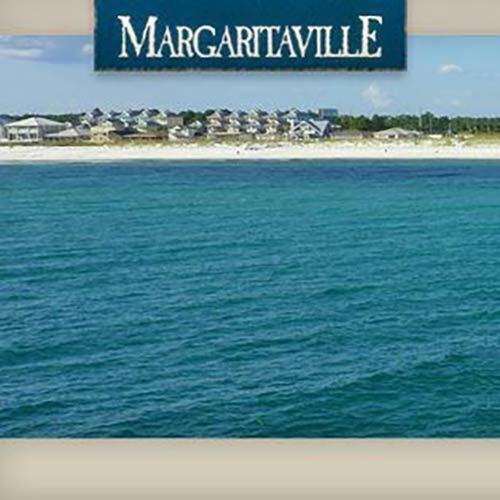 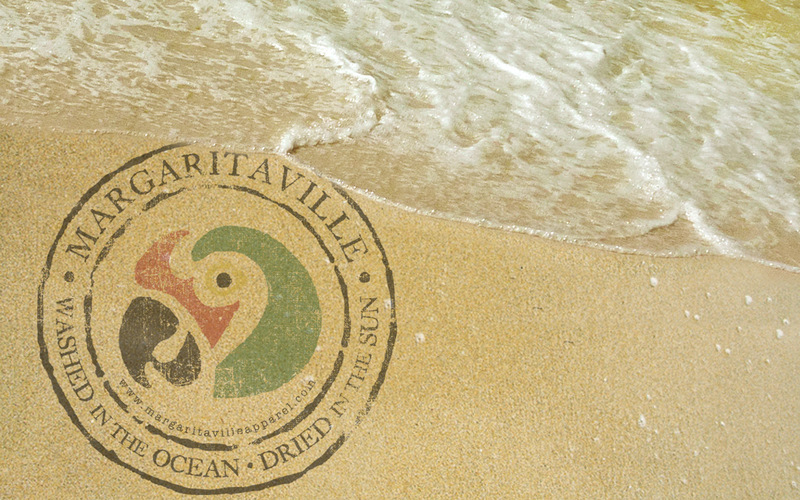 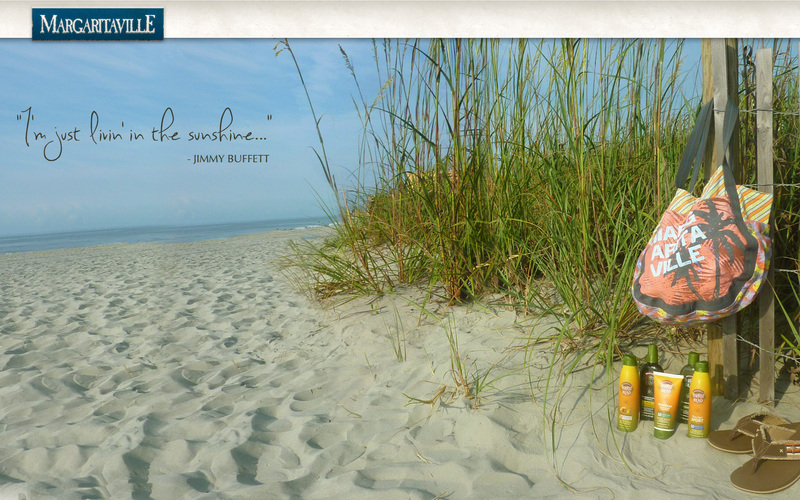 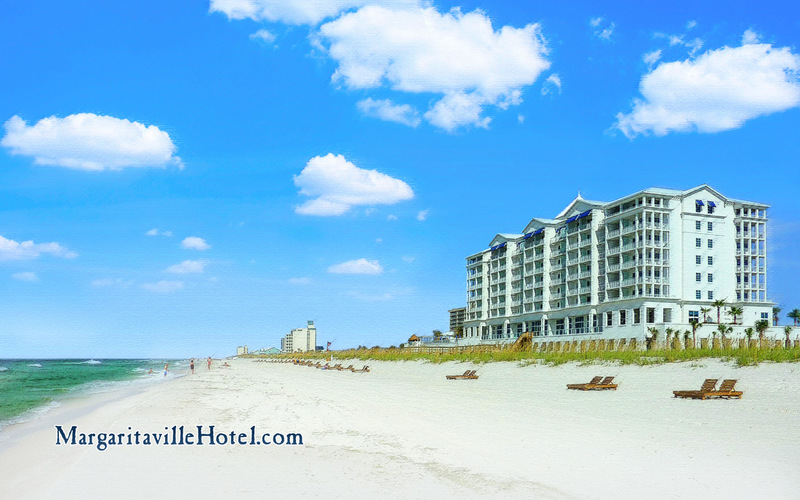 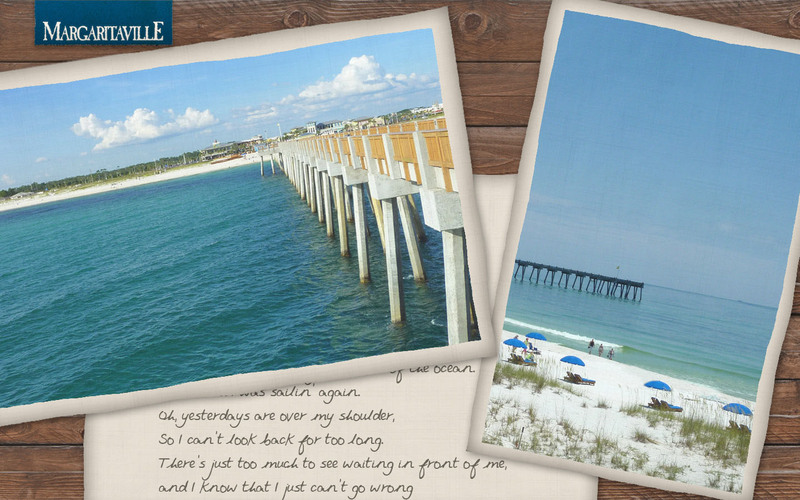 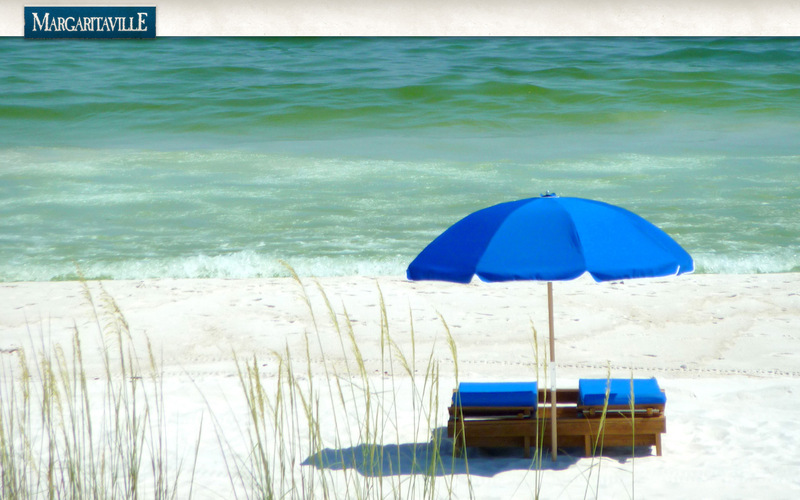 To save them to your computer, right click (Mac users CTRL + click) and choose "Save As"
Check out Margaritaville on Facebook for profile images, timeline covers & more!